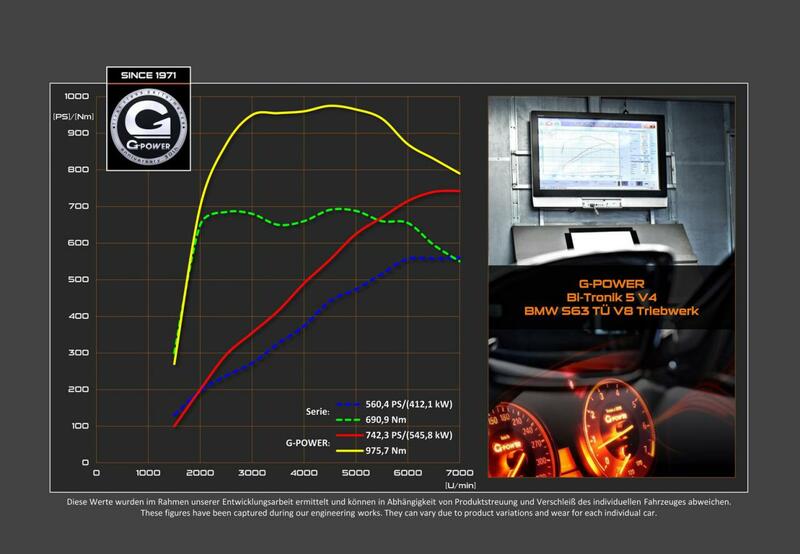 G-Power officially unveiled a tuning kit for the open-top version of the BMW M6, a model that gets both styling and performance tweaks that are capable to impress even the most picky client. The stock 4.4-liter V8 turbocharged engine gets the Bi-Tronik 2 kit which improves the total output to 740 horsepower and 975 Nm of torque. With such an upgrade compared to the stock 560 hp and 680 Nm of torque, the 0-100 km/h sprint should be significantly quicker, exact figures being kept secret at the moment. 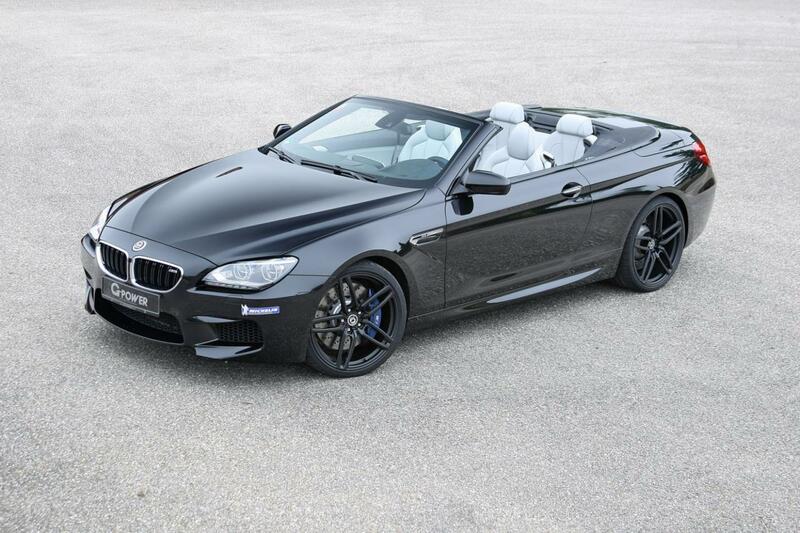 However, we do know that G-Power’s BMW M6 Convertible does the 0-200 km/h acceleration in just 10,7 seconds. 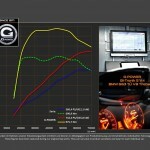 Needless to say that the top speed has been increased to 300 km/h, a quite impressive figure for a convertible car. 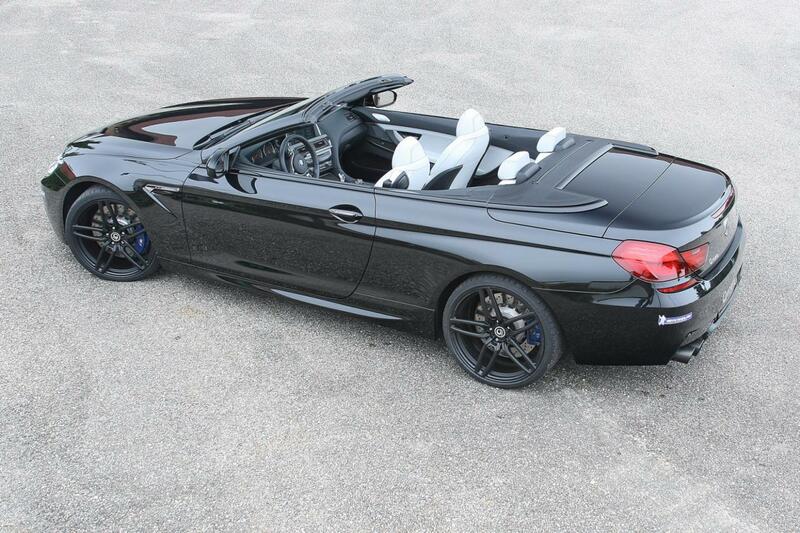 G-Power couldn’t let anything in the air, so they’ve prepared some styling tweaks too. The German model sits now on 21-inch HURRICANE RR forged alloy wheels with 255/30 ZR21 (front) and 295/25 ZR21 (rear) Michelin tires while a revised front gille and other minor tweaks are also available. 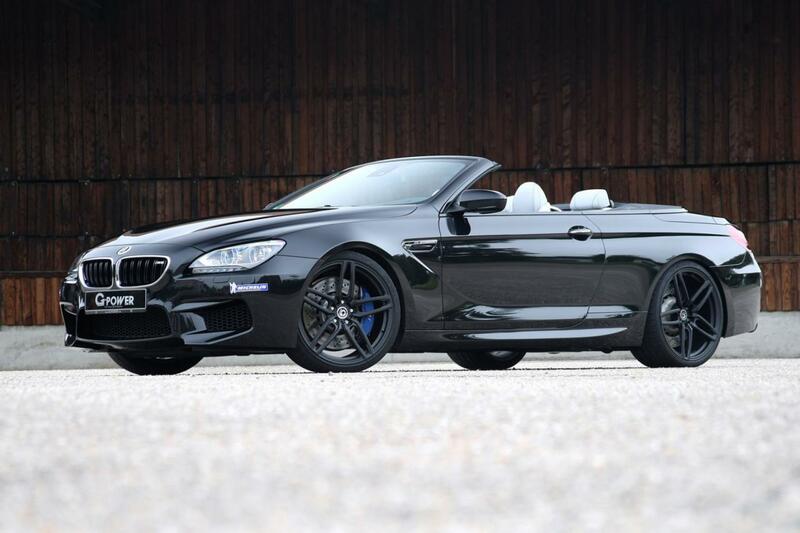 Last but not least, G-Power’s BMW M6 Convertible sports a titanium exhaust system for even more power.